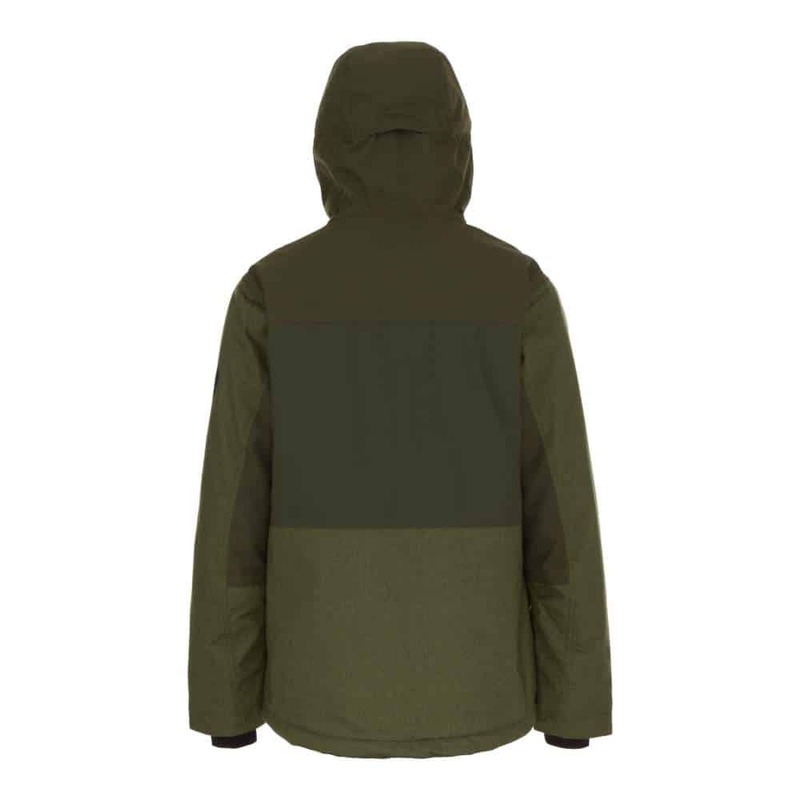 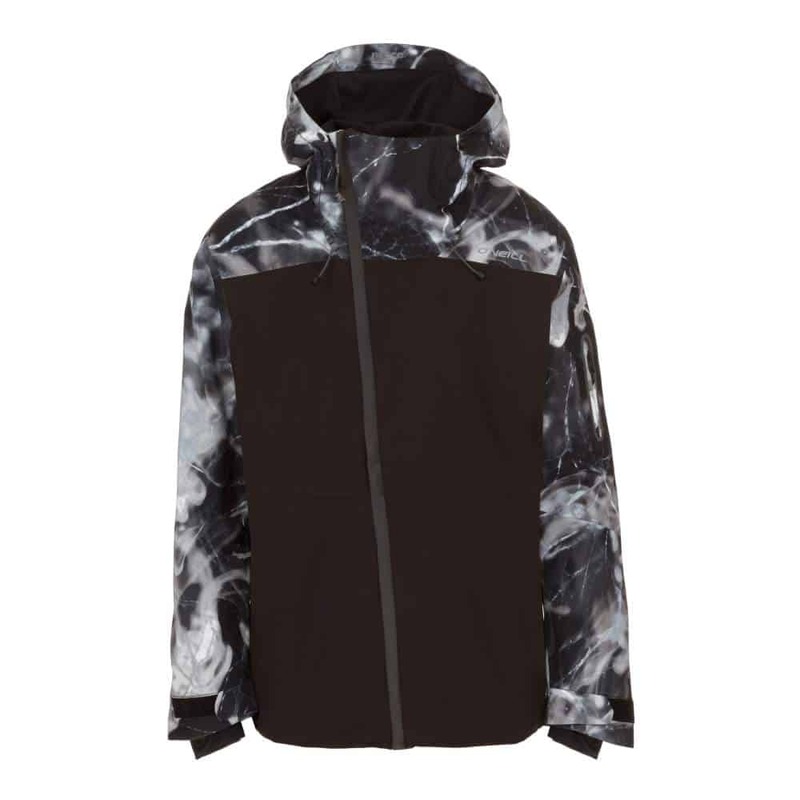 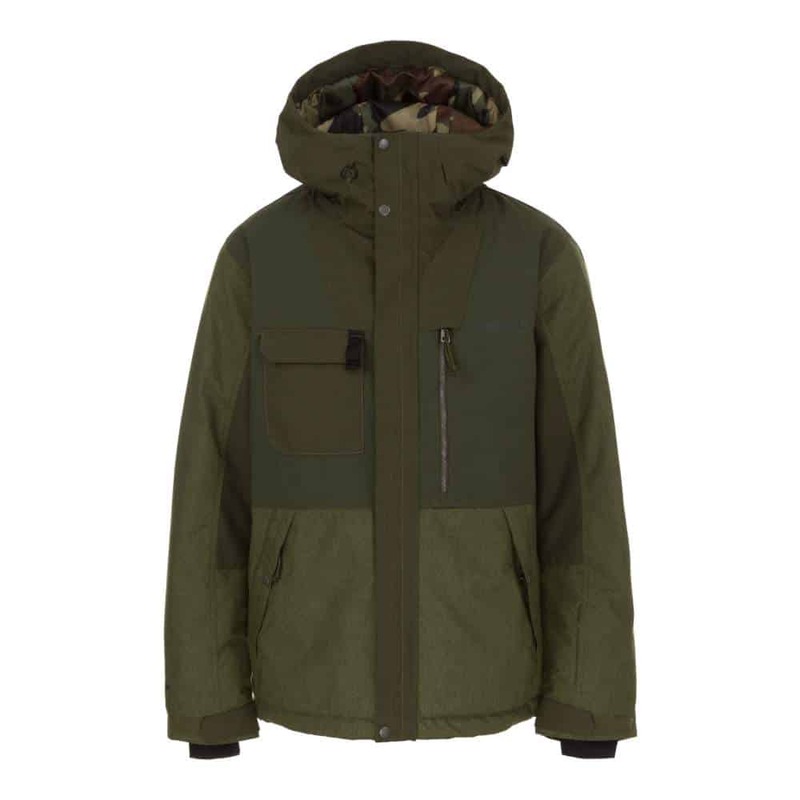 A textured, twill-melange mix fabric, seam and pocket detailing, patterned inner hood lining plus a great fit and shape, mean you can wear the Utility Hybrid Jacket day or night and be sure to look good. 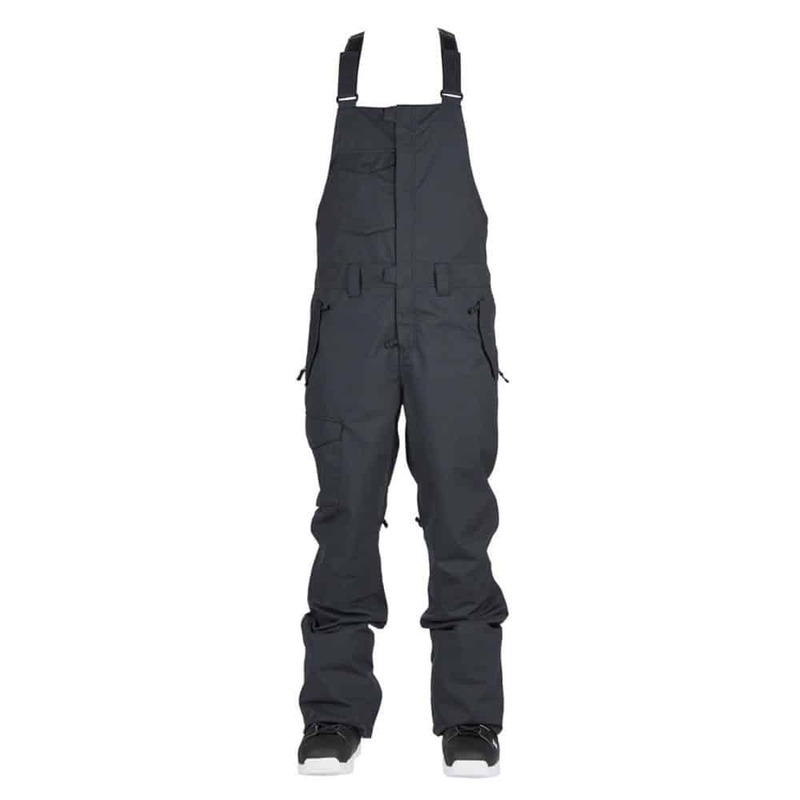 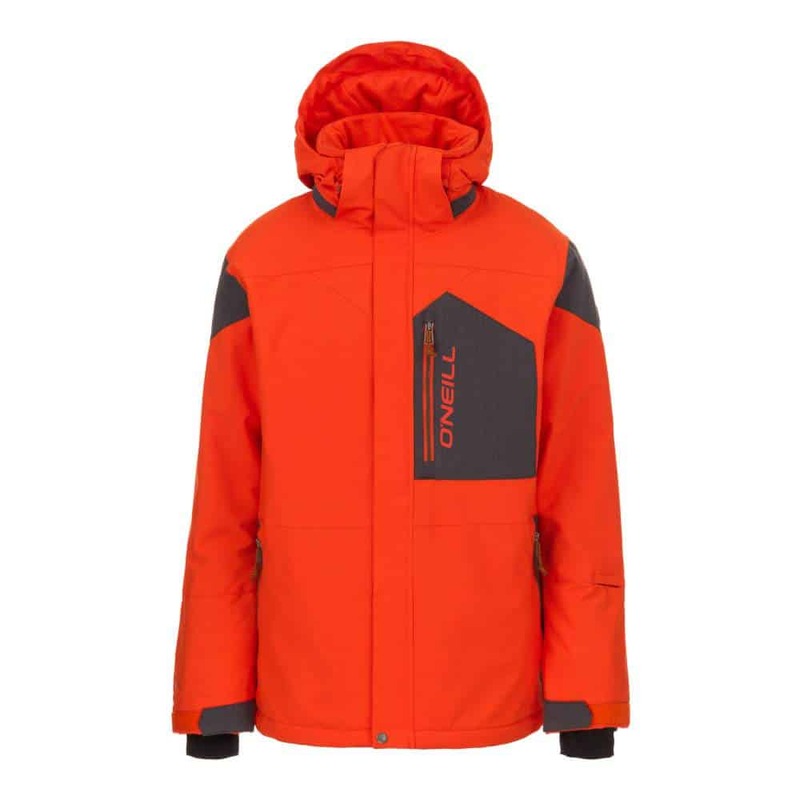 Packed with high tech features like 10K/10K waterproofing & breathability, critically taped seams, vents and O’Neill Firewall insulation with Thinsulate™ for warmth without the bulk, mean it more than holds its own on the mountain too. 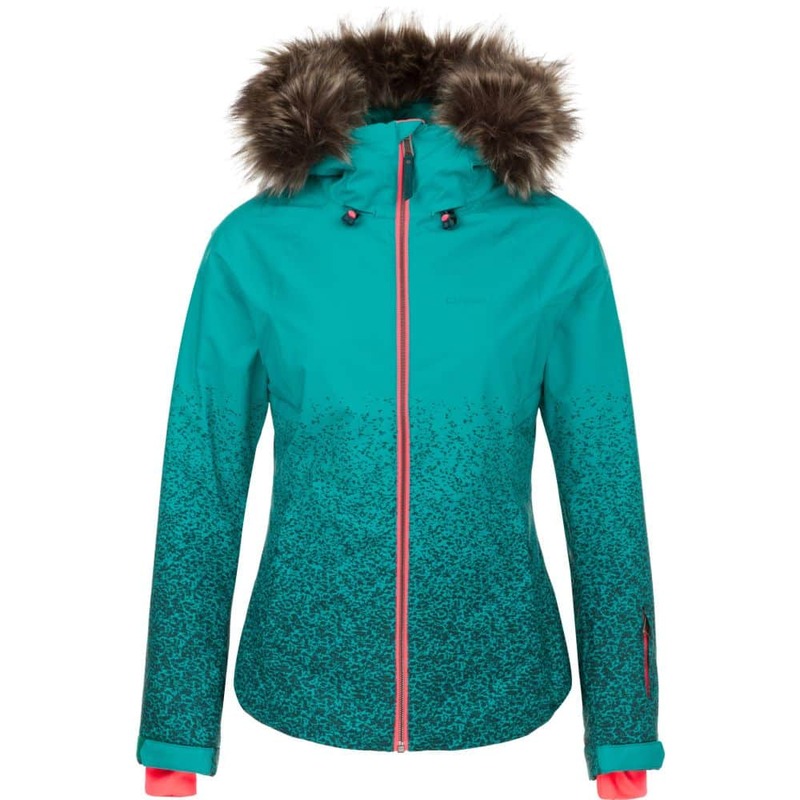 A stylish, on-trend option for all your winter needs.